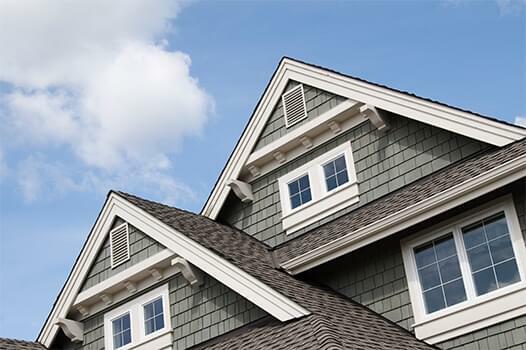 Premier Property & Pool Management is a community association management company that has been providing superior property management services to for over a decade. We only work in Delaware, our home state, so we have unparalleled local knowledge of laws and regulations. PPM is dedicated to serving your community with a professional eye for detail and individualized attention. We want to transform your community association into one that is operating smoothly, in accordance with state laws and regulations, and enjoying a surplus. We care about the health and well-being of your Association, properties, and residents and would love to show you how we are different. "Premier Property Management is a first-class company. They are very knowledgeable and provide all the services the community needs. I'd highly recommend them." "​Thanks for two years of exceptional service as our HOA. We ​are very pleased with your performance and Sandy ​is outstanding." "As involved committee members and residents you met and exceeded all our expectations. We have been here for 9 years and know how bad things were before. " "​Dana's efforts have been exceptional in supporting us in ​approving and moving the fence. ​​. ​.​ ​This matter came up literally at the 11th hour and could have potentially derailed the sale of her home​. ​​Appreciate the great support." Premier Property & Pool Management is more than just a Delaware community association management company. We are responsive, qualified community property managers dedicated to improving your community through consistent excellence in our services. Our experience ranges from seasonal beach condominiums to year-round 55+ plus communities, and everything in between.